Everything you need to become a prepaid destination. Innovations that strengthen the plan-member relationship. Keep cash-preferred consumers on the road. Gift cards are the ultimate rewards in any incentive program. Solutions that enhance the payment experience. Creating enhanced solutions for the prepaid wireless provider. Your next revenue stream is in the cards. Diversified portfolio of financial products and services. Helping your health plan expand member benefits. Taking transportation in exciting new directions. Products that connect with wireless consumers. Superior platforms to fulfill prepaid purchases. Best-in-class fraud prevention and monitoring. Product tracking, protection and recovery. Helping your store with card refills, display maintenance and more. End-to-end capabilities from card design to delivery. Programs that promote your brand and produce profits. Over a quarter century of innovation and industry firsts. An impassioned and inspired executive team has fueled our growth. Thought starters, advice and industry news to sharpen your competitive edge. Your source for InComm news. Healthcare supplemental benefit and incentive and reward solutions that help shape member behavior and build engagement. As both your list of competitors and the cost of healthcare rise, you need innovative ways to stand out from other health plans and deliver your members added value and convenience. Our suite of healthcare-focused products and payment technologies will allow you do that, leading to satisfied and engaged members. 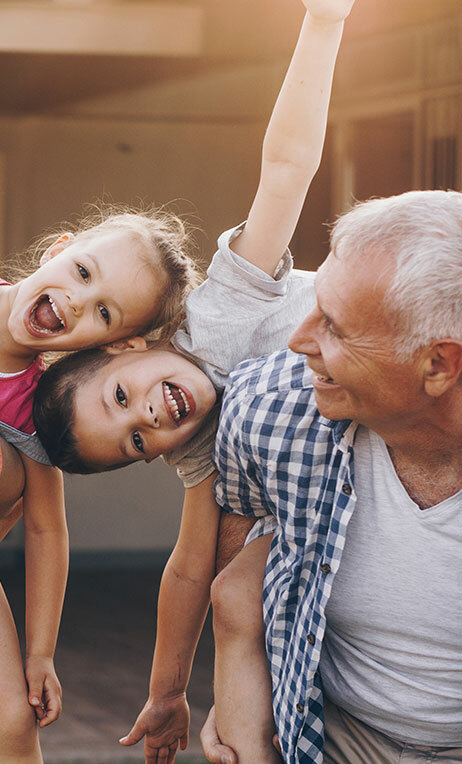 We partner with a wide range of health plans, including Medicare, Medicaid and commercial plans, to create extra value for their members at the point of sale. Even if you have a diverse membership with varying needs, we have a method for you to incentivize their healthy and preventative behaviors. Our supplemental benefit and incentive cards give your members quick and easy ways to access reward dollars and discounts for healthy products that you pre-select. These cards fit into any kind of plan and are effective at retaining current members, attracting new members and reinforcing your brand. We continually support all of our healthcare products with best-in-class services and technology solutions. Our Healthcare Payments Platform enables retailers to adjudicate funds and discounts on eligible items based on SKU-level restricted spend rules. Enable your members to make a wide array of over-the-counter (OTC) health and wellness purchases based on the limitations you choose. By enabling our discounts program, we can boost customer satisfaction and your bottom line. Our restricted spend technology limits what members can spend health plan funds on. Our API connects partners to the industry’s largest assortment of brands and prepaid products. © 2019 InComm Inc. All rights reserved.